The Society for the Study of the Crusades and the Latin East promotes archaeological research, aims at increasing the awareness of ongoing archaeological research of the Crusader period and encourages the collaboration of members and institutions in surveys and excavations. Interested parties will find on this page a number of entries about the various projects in which members of the Society for the Study of the Crusades and the Latin East are participating or principal investigators. Piers Mitchell, a paleopathologist teaching in the Department of Archaeology and Anthropology at the University of Cambridge and studying ancient diseases has in recent years carried out research on crusader period human skeletal remains from the city of Caesarea, the village of Parvum Gerinum, and the castle of Vadum Iacob. He is part of the team currently studying crusader period mass graves outside the city walls of Sidon. The lab work for this project is being undertaken by Richard Mikulski at the University of Bournemouth, UK. Mitchell is also carrying out an investigation of intestinal parasites from the analysis of crusader period latrines and cesspools. 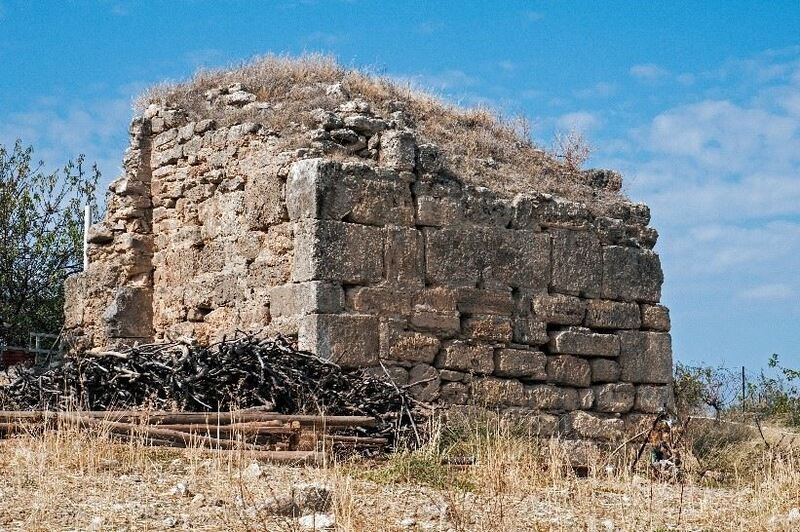 These include latrines from the coastal city of Acre, Sarandra Kolones castle in Cyprus, and a new project investigating the latrines at the Teutonic Order castle at Montfort. Samples from the latrines and drains across the castle will be analysed using digital light microscopy to detect the eggs of intestinal parasitic worms, and ELISA to detect the single celled protozoa that can cause dysentery." 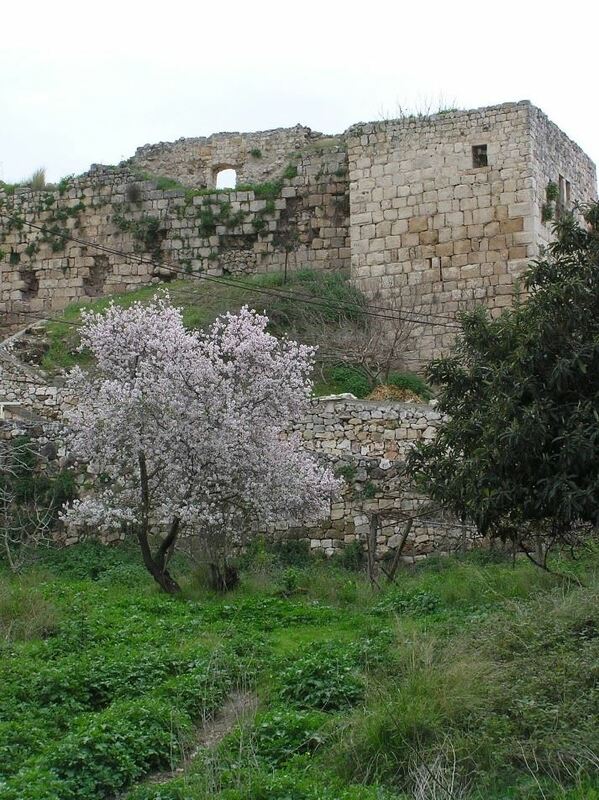 Castellum Regis is a twelfth century Frankish castle, is located in the heart of the old quarter of the Galilean village of Mi'ilya. It is one of the remarkable quadriburgium type castles. Three of its walls and three towers are well preserved. The castle started to deteriorate after it was occupied and now houses were constructed in it by the local inhabitants. In 1989 the local council together with the Israel Antiquities Authority (IAA) put forward plans for a conservation project but the work was never begun. In the winter of 2016-2017 some of the stones of the northern wall began to fall and the urgency of a preservation project became apparent. I put forward a program for the preservation of the castle and with some difficulty overcame objections and gained the support of the local council and the IAA. Work commenced in May beginning with the most threatened part of the castle, and in July works were completed. Initial work was carried out and I am now preparing a major project of preservation and excavations under the sponsorship of the Zinman Institute of Archaeology in the University of Haifa, with the aid of the IAA and the local municipal council. In the present stage of my research into the location of Guillaume II de Villehardouin’s castle of Grand Magne (Megaili Maini), I have examined other fortifications supposedly built by him around 1256. According to the Aragonese Chronicle of Morea, these included the castles of Vasilicata and Estella. The purpose of the examination was to ascertain any common characteristics which might have been replicated at Grand Magne. Vasilicata or Vasilica, formerly known as Sikyon, is the name given to the village on the south-eastern edge of the plateau facing Corinth. An important site in antiquity, the walls there were clearly re-utilized, with repairs and additions sometime before being mentioned as a fortification again in the late 1330s. A tower and walls survive at the site. A previous investigator has suggested that Villehardouin may have repaired the tower by adding on medieval courses above the Hellenistic foundations. But a closer examination shows that the tower seems to have been entirely reconstituted, as the Hellenistic blocks are not always located at the bottom of the tower (see photo). In other words, the tower, surrounded by thirteenth-century glazed pottery, was built using various surviving Hellenistic blocks in the area – it was not built on the foundations of a pre-existing tower. Estella or Astritzi is universally agreed to be the Kastro tis Orias located near Aghios Ioannis in Kynouria. The remains of the castle stand on a cone-shaped hill about 250 metres above the surrounding plateau. 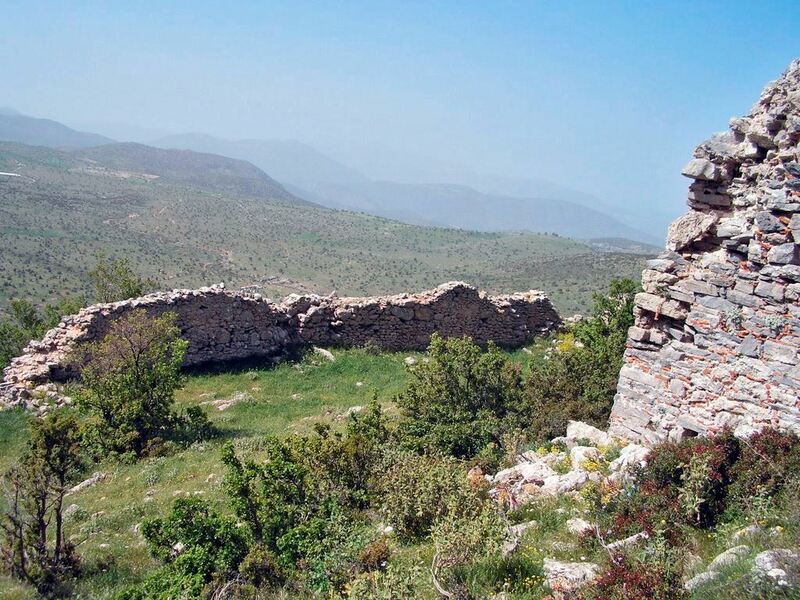 It protects the northern exit from the main mass of the Parnonas-Malevos Mountains, the home at the time of the Tsakonians, whose raids Villehardouin was trying to minimise by building the castle. Sections of its two walls, the outer one unworked, survive and encircle an impressive tower-keep at the top of the hill (see photo below). The entire site, which includes the remains of houses, is covered with shards of thirteenth-century glazed pottery; there are no signs of an earlier construction. My conclusion from examining these two sites is that they shared the common features of being built on high hills and possessing a tower or keep, as well as overseeing comprehensive sight-lines. Whereas Kastro tis Orias was built from scratch, Vasilicata re-utilized and entirely rebuilt pre-existing fortification components. My article on Grand Magne is being included in a forthcoming Crusades Subsidia volume entitled “Crusading and Archaeology”. 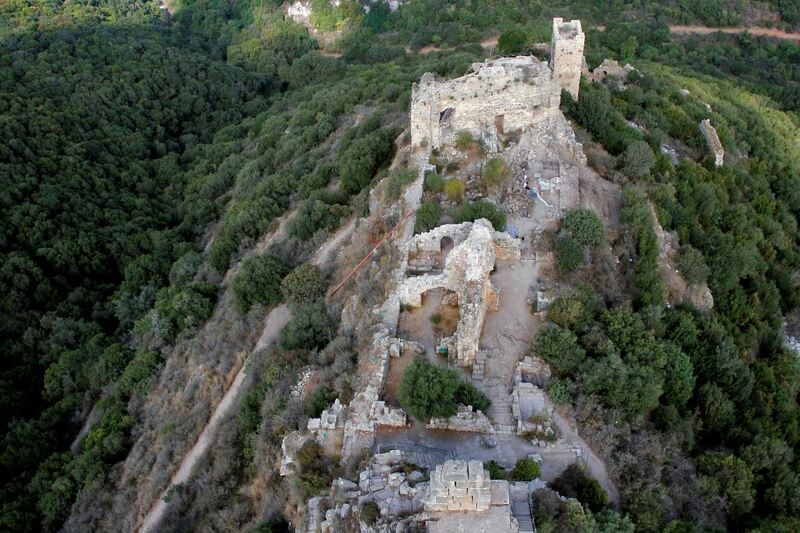 The Montfort Castle Project was established in 2006 with the aim of studying the principal fortress of the Teutonic Order in the western Galilee, Israel. In 2009 the SSCLE adopted the project as its co-sponsor together with the Zinman Institute of Archaeology of the University of Haifa. The first years of the project from 2006 to 2011 were devoted to surveys. In the summer of 2011, the first season of archaeological excavations took place since which there have been an additional seven seasons. 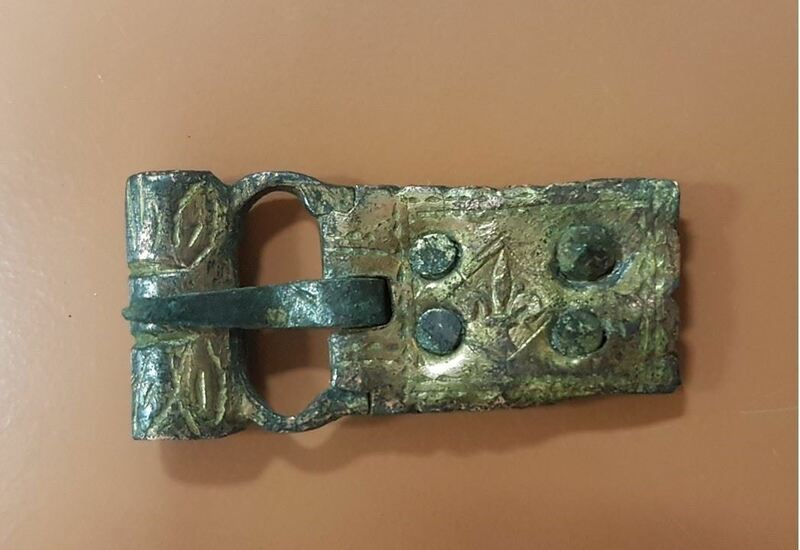 The fieldwork is licensed by the Israel Antiquities Authority with a permit from the Israel National Parks Authority and has been funded by the Israel Science Foundation (grants 1161/06 and 1032/14). Fieldwork is directed by Prof. Adrian Boas and Dr. Rabei Khamisy assisted by Dr. Rafael Lewis, with the participation of students and volunteers from the United States, Europe and Israel, and in recent seasons with participation of groups of students and scholars from Royal Holloway and the University of Reading. Excavations have concentrated on a number of locations in the castle - the Great Hall (2011), the central domestic building (2012, 2013, 2016, 2017), and the outer fortifications, outer ward and stables (2012, 2015, 2016, 2017). These excavations have provided abundant evidence for the development of the castle, the function of its components, the daily life and activities of the garrison, of the two Mamluk sieges (1266, 1271), and of the conquest and dismantling of the castle in the summer of 1271. 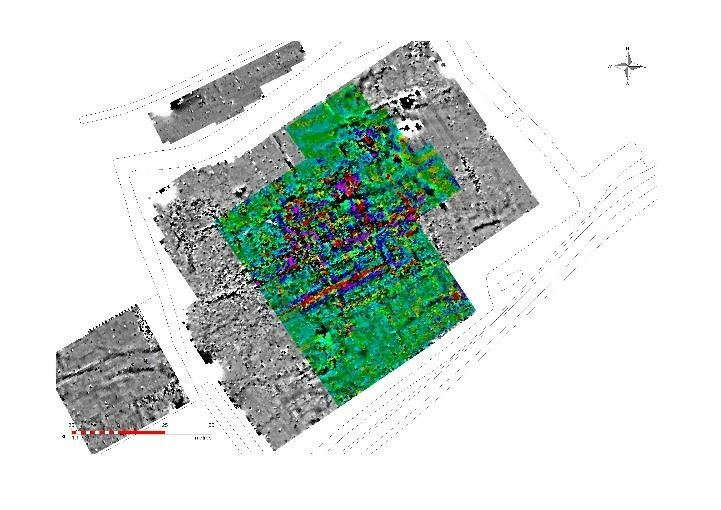 In July - August 2016 a four week excavation season (funded by the Israel Science Foundation, ISF Grant 1032/14) took place in the southern section of the outer fortifications during which a round tower was excavated down to its lower (basement) floor. The tower is preserved a height of around 3.5 metres (internally). It had a doorway on the east, the threshold of which is preserved, and at that level there was a wooden floor supported on wooden beams. East of the tower a room was partly exposed with a broad doorway on its south, that at a certain time had been blocked and subsequently a well-constructed chute (possibly from a latrine in the upper ward) was built against its exterior. The initial conclusion from examination of this area is that the outer wall did not extend further south but, if it existed, extended back up the slope on the east to join the westernmost part of the upper ward. Numerous small finds were recovered in the tower and in the adjacent chamber. These include large quantities of animal bones, local and imported ceramics, metal finds including many arrowheads, coins, mostly of thirteenth century date, a large quantity of fragments of glass vessels, iron waste from a forge and game pieces, a game board, and a cut bone industry for the manufacture of buttons, crossbow nuts and other objects. The principal aim of the 2017 excavations was to attempt to expose the line of the outer defenses in the south. As nothing can be seen of these defenses beyond a round tower in the south-west, it was hoped that excavations in the area of the tower would enlighten us on the direction they took from this point. The excavations seem to support the wall having turned north-east at this point up the steep hill to join the main building in the west of the upper ward. During the excavations the tower was entirely cleared as were part of the adjacent defenses with a blocked gate and possible latrine chute. The numerous material finds included ceramics, weapons, glass vessels, coins, animal bones and an industrial waste from a workshop producing items of worked bone. 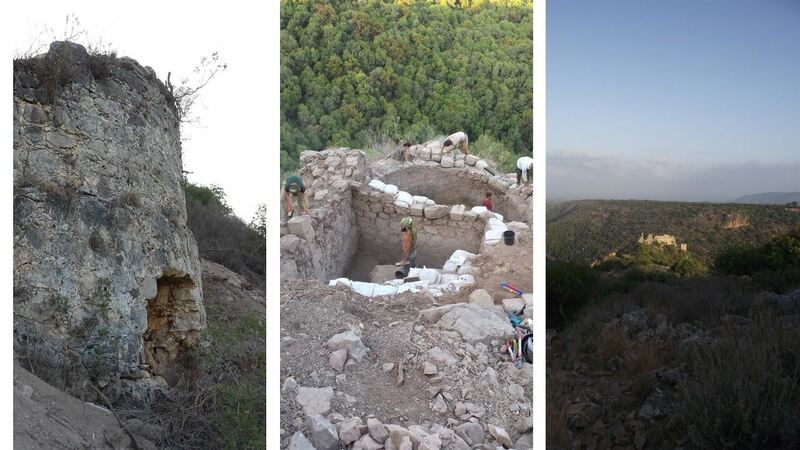 In the August 2017 season (funded by the Israel Science Foundation, ISF Grant 1032/14) an area to the west of the administrative building of the upper ward was excavated in a four-week season. 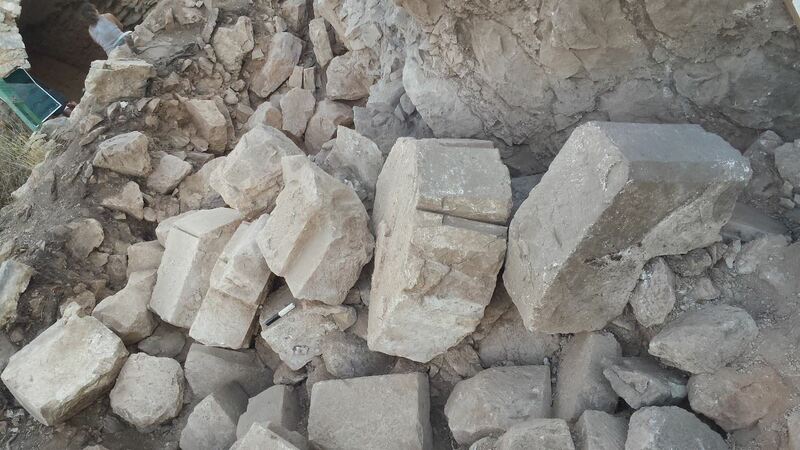 A layer of debris was exposed, consisting of a large quantity of ashlars of various shapes. A large number of these are of ribs similar to those found in other parts of the castle. Also found was a section of a half-octagonal pier, a decorated cornice and a tas-de-charge with the two forms of ribs, and a few pieces of grisaille-decorated stained glass. The position of the architectural pieces that lie in the order they once stood – pier, cornice, tas-de-charge and ribs, are the result of Mamluk undermining that brought down the previously unknown upper storey hall that was part of the westernmost structure of the upper ward of the castle. Dr Christer Carlsson, who obtained his PhD from the University of Southern Denmark in 2010, has been focusing his research on the archaeological remains from houses and sites founded by the Military Orders between ca 1250-1500 A. D. His main area of interest has so far been the Scandinavian countries, but research has also been carried out in for example Italy and England. 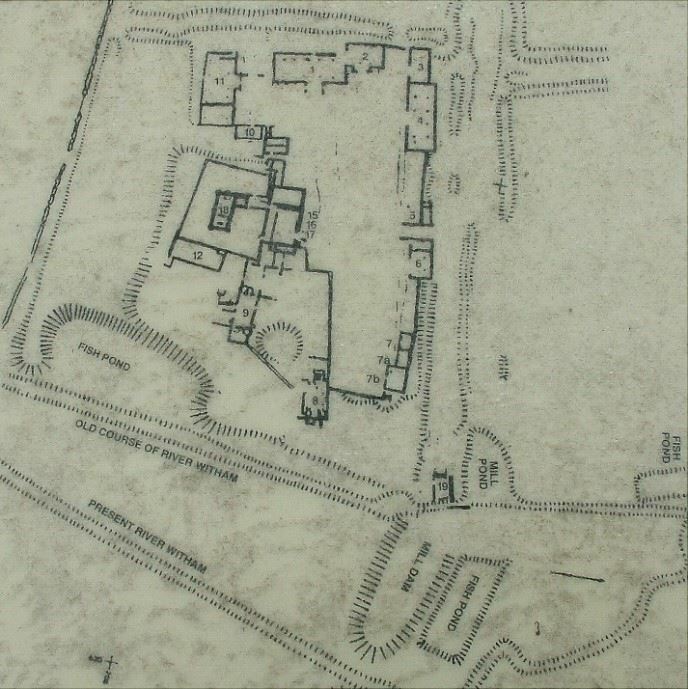 A site which was recently studied by Dr Carlsson is Shingay Hospitaller Commandery in Cambridgeshire, England. A magnetometer survey, followed by a resistivity survey, was carried out within the area in 2014. These two investigations revealed that a large number of walls and rubbed-out foundation trenches from various structures are still present beneath the grass. A large east-west orientated building is likely to be the chapel, which should have been located in a central position. Other structures, located parallel to the supposed chapel, may be the foundation walls from the halls and living quarters of the Hospitaller brethren. We know from other, and similar, Military Order sites in both England and elsewhere that a large number of buildings would typically have been present within the site: Stables, barns, workshops, fishponds and mills were common features in large medieval rural farms. 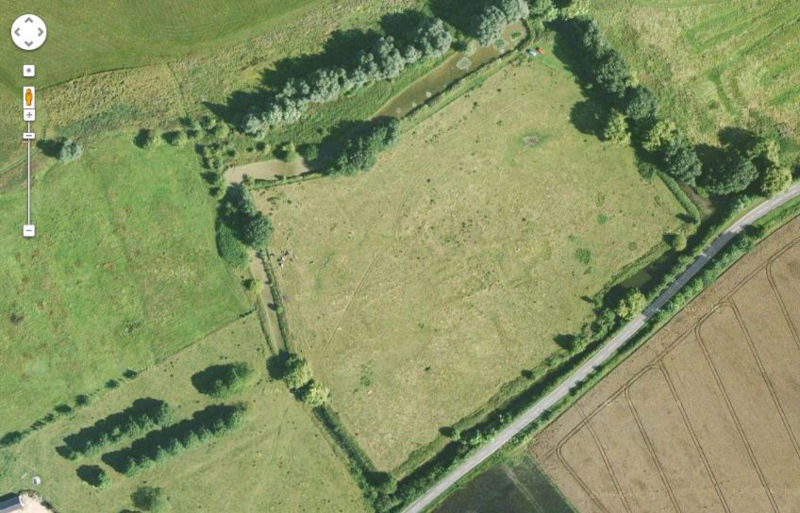 The fully excavated Templar site of South Witham in Lincolnshire may for example be seen as a parallel and similar complex. The quality of the architecture at Shingay must have been very high indeed. 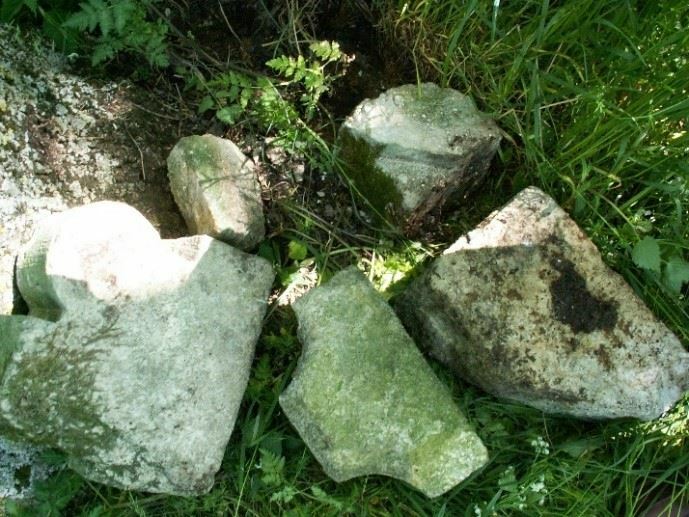 When the medieval moat, which still surrounds the site, was drained and partly re-excavated a few years ago a number of beautiful and richly carved stones were collected from the fill of the moat. Such high quality masonry would have been typical for a rich Military Orders settlement. Further studies of Shingay Hospitaller Commandery are expected to be carried out in a near future, and many interesting archaeological discoveries may still be revealed at this fascinating site.